For over 50 years, IEWC has worked with their customers to offer complete solutions for their wire, cable and wire management needs. IEWC's "Your Team" approach offers an unparalleled customer experience that will support the success of customers' projects and help to ensure the growth of your company. 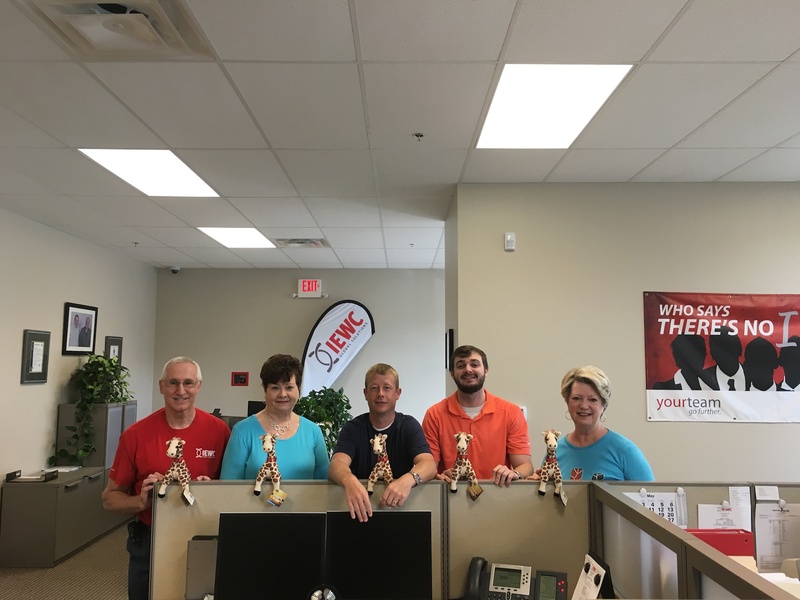 Succeeding in this comes from our employees knowing they are a valued member of the IEWC team, and a part of an Employee-Owned company. 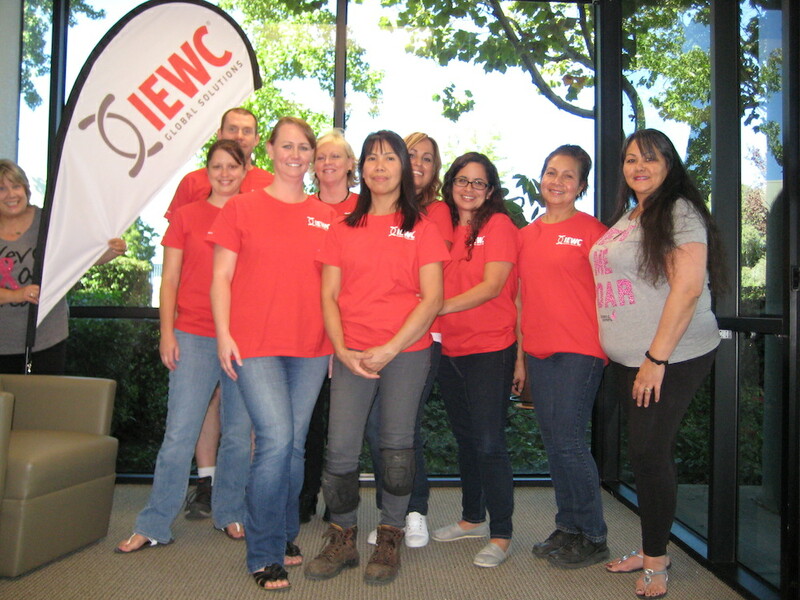 IEWC values their employees and the contributions they make to their growing organization. IEWC has the right environment, culture, support and rewards to create the opportunities for employees to reach success they never thought possible. IEWC's goal is to build a team of self-motivated, passionate and engaged individuals, empowered to use their talents to maximize the performance levels of their co-workers and themselves, ultimately creating a stronger company, where success is shared at all levels. IEWC will build partnerships with those they work with by treating them with the highest level of respect; collaborating with an open mind; acting with integrity; and using strengths to maximize potential as individuals and as a company, we want to see our employees reach "yOUR potential." At IEWC, you will find loyal and dedicated people within an exciting work environment where people want to succeed. IEWC has an engaging, collaborative culture, in which employees have the opportunity to achieve their full potential and make a difference. The foundation of their culture is their core values - Integrity, Service, Excellence, Communication, Team, Partnership and Transformation. "I have worked for this company less than a year and have to pinch myself every time I come to work. Not only is the "employee-owner" atmosphere amazing, but management/officers speak to us and treat us like owners. They respect our input and are always asking for new ideas, concepts and advise on growth. It's absolutely amazing!" "I started with IEWC 12 years ago after working for a Fortune 500 Company. The positive differences in culture, ownership and empowerment were night and day. 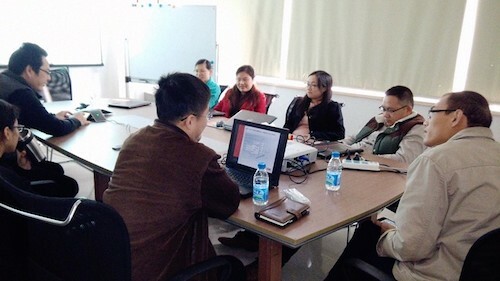 Everyone at IEWC cares about what they do, how they do it and how to make it better." "I definitely feel that IEWC is the employer of choice. We have great benefits, we are employee-owned and have managers that value my career goals." "IEWC is honestly the best company I have ever worked for. I look forward to coming to work every day!" UL Registered - Underwriters Laboratories Inc is a US privately owned and operated product safety testing and certification organization. REACH - The Regulation, Evaluation, and Authorization of Chemicals is an initiative of the European Union Chemicals Agency. RoHS - Restriction of Hazardous Substances, a European Union directive. To learn more about IEWC Certifications click here. IEWC works hard and plays hard! With a fun engaging workforce, IEWC has activities to get involved in all year round where there is sure to be something for everyone. Kick-ball tournaments, bean bag toss competition, Turkeybowl, etc. Volunteer events – highway clean-up, food pantry, meals on wheels, etc. IEWC is a leader to follow! IEWC offers opportunities for employees to earn more and grow more. IEWC is dedicated to their Mission, Values and corporate responsibility goals which are focused on bettering the future for their team members, communities and the world. IEWC’s mission is to establish balanced partnerships that create sustainable value for each of 4 stakeholders – customers, suppliers, communities and employees – and for the company. At IEWC you will find loyal and dedicated people where people want to succeed. We have an engaging, collaborative, flexible culture, in which employees have the opportunity to achieve their full potential and make a difference. At IEWC, their goal is to build a team of self-motivated, passionate and engaged individuals, empowered to use their talents to maximize the performance levels of their co-workers and the company, ultimately creating a stronger organization, where success is shared at all levels. IEWC is an international distributor and solutions provider for wire, cable and wire management products.